Praise and Prayer is issued in May and November each year. Monthly Updates for Praise and Prayer are also available. 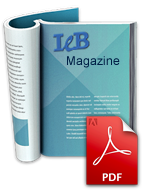 If you would like to be put on our mailing list for our magazine or Updates, please contact us by e-mail or telephone the IEB Office. As a Mission we look to God on the principle of faith for our financial needs. We are funded by the gifts of interested supporters. Missionary Boxes are available for those who wish to support our work in this way. We depend on the prayers of God’s people. Prayer groups meet to pray for our work. 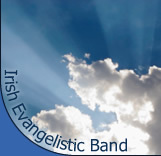 If you would be interested in having a prayer group in your area, please contact the IEB Office.